The results look pretty decent for a low res particle system. 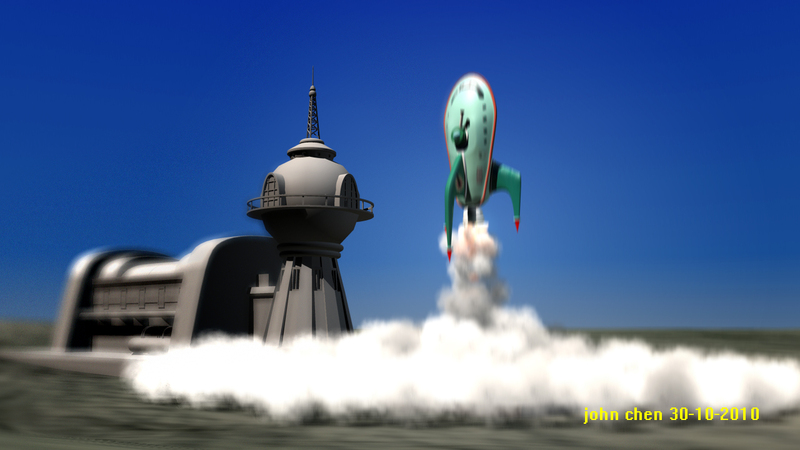 At the moment I think the initial blast radius may be a bit narrow, Im planning to layer another emitter with it for the Planet Express model. WIP still comp in photoshop.